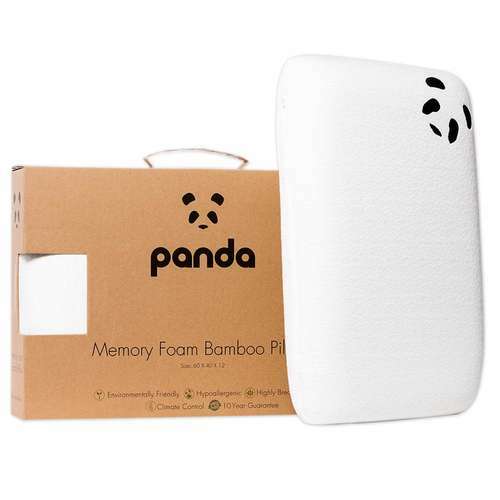 The original Panda Toddler Memory Foam Bamboo Pillow for children over the age of 4 provides a perfect combination of support from the 3rd generation memory foam and softness from the bamboo fibre cover. 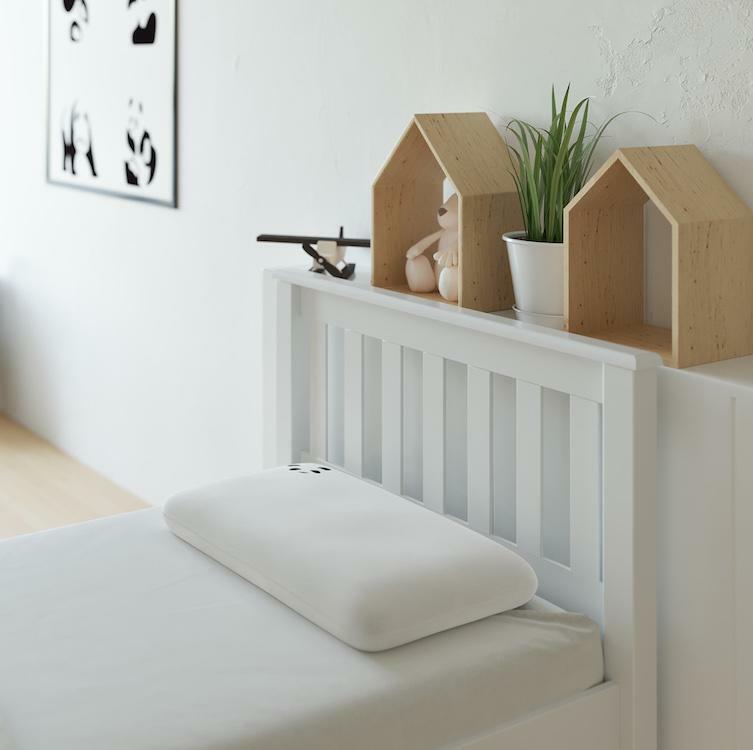 The contour curve design in the centre of the pillow is proven to help reduce the pressure on the back of your baby’s head (cranium) reducing the risk of flat head syndrome. The pressure-sensitive foam moulds easily to the head shape returning to its original shape once pressure is removed, ensuring perfect head and spine alignment throughout the night. 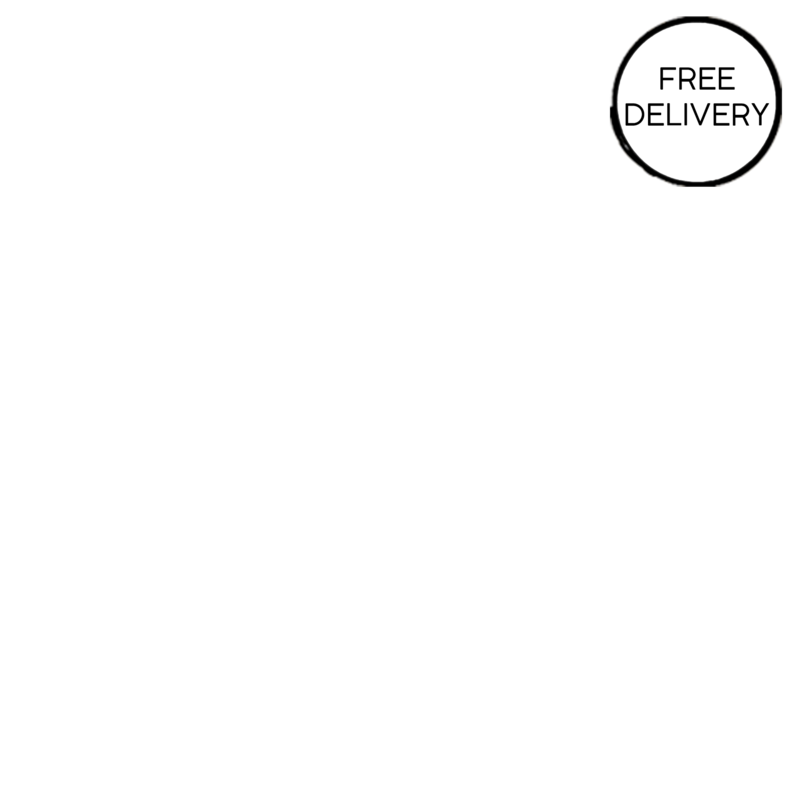 The bamboo fabric cover is ultra-soft, silky smooth to the touch, highly breathable, hypoallergenic & antibacterial, dust-mite-free and eco-friendly. These properties make this pillow suitable for children who suffer from eczema, sensitive skin or hay fever. The natural temperature regulating properties of the bamboo fibre helps to keep the pillow cooler in the summer and warmer in the winter. Due to the absorbent properties of Bamboo, the fabric wicks moisture and odour from the body, keeping it dry and comfortable. The bamboo fabric is also naturally anti-static and therefore sits comfortably next to your skin, not clinging to it. Dimensions - 45 x 25 x 3 cm. Materials - Memory foam pillow with a removable & washable bamboo cover.